I often see inspiration images and there is something within the image that jumps out at me. It makes me think "Hmm that's really cool". I thought I'd start sharing these with you guys. It's the little details that really make a room stand out! 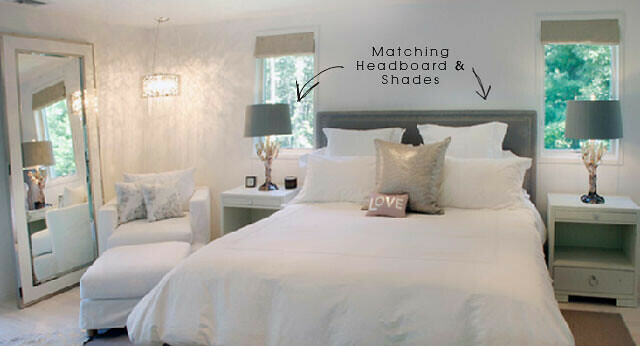 Achieve the look: Janell has a great tutorial on how to cover lamp shades here. There are a lot of great DIY headboard tutorials out there, just google "diy upholstered headboard" or "diy fabric headboard". I think I am really going to like this series! I love that teeny-tiny LOVE pillow! Love this idea - a bit of education for the untrained eye. Thanks! Really great series idea! 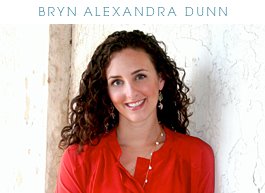 I am so thrilled to be added to your blog love xoxo! It's the colour that jumps out at me - so heavenly. Yessss, more tips, more tips! Love this-- please keep this series up!